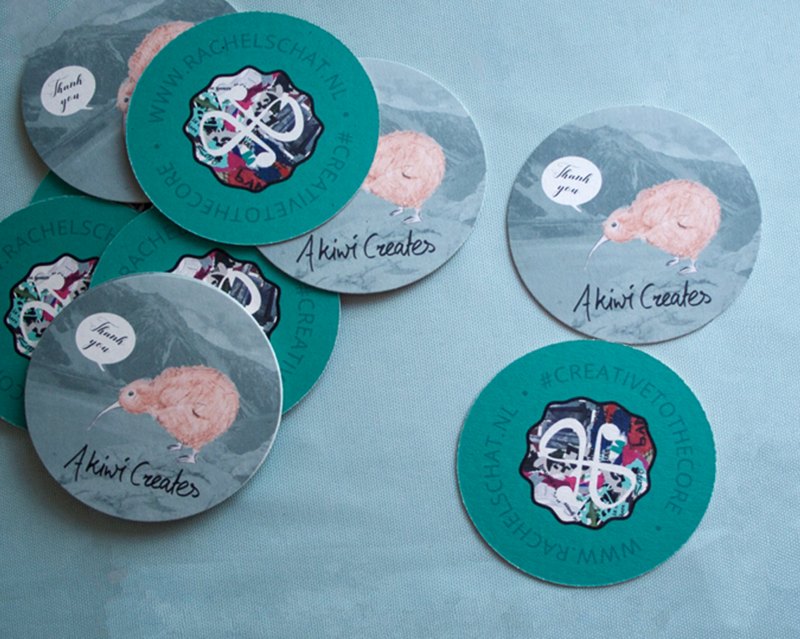 “Studenten drukwerk” asked me to test out their services by making my very own beer mats. I couldn’t let this slide so I made a design especially for my Etsy Orders. 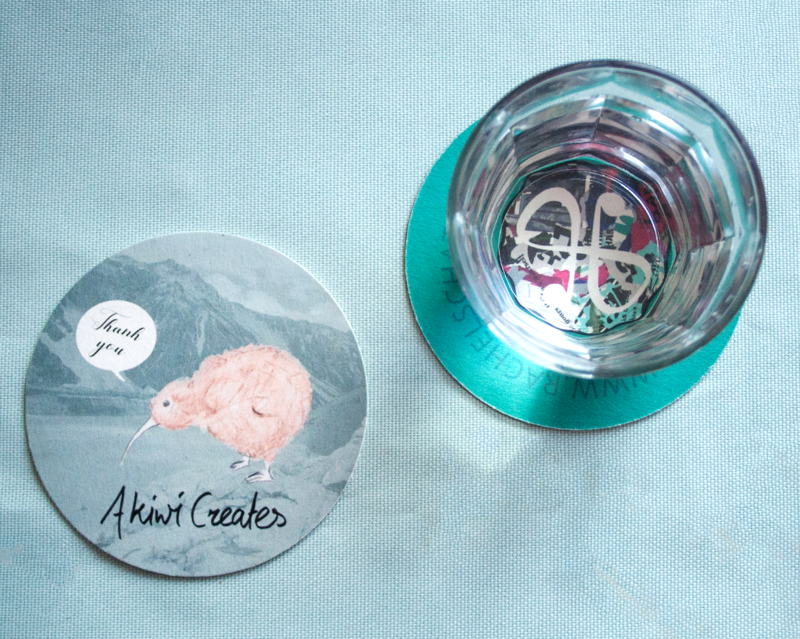 On one side you can see A Kiwi Creates and on the other side you can see rachelschat.nl, that way both websites come together nicely. Making the design with the online editor was just peanuts. (very easy indeed) And thus my design came out very nicely. I ordered is fairly quickly and it was sent very soon afterwards. A service I would recommend to anyone looking for reasonable priced good quality printed matter. i would recommend ‘Studenten drukwerk for sure! Overall my feedback on this company is very positive indeed!